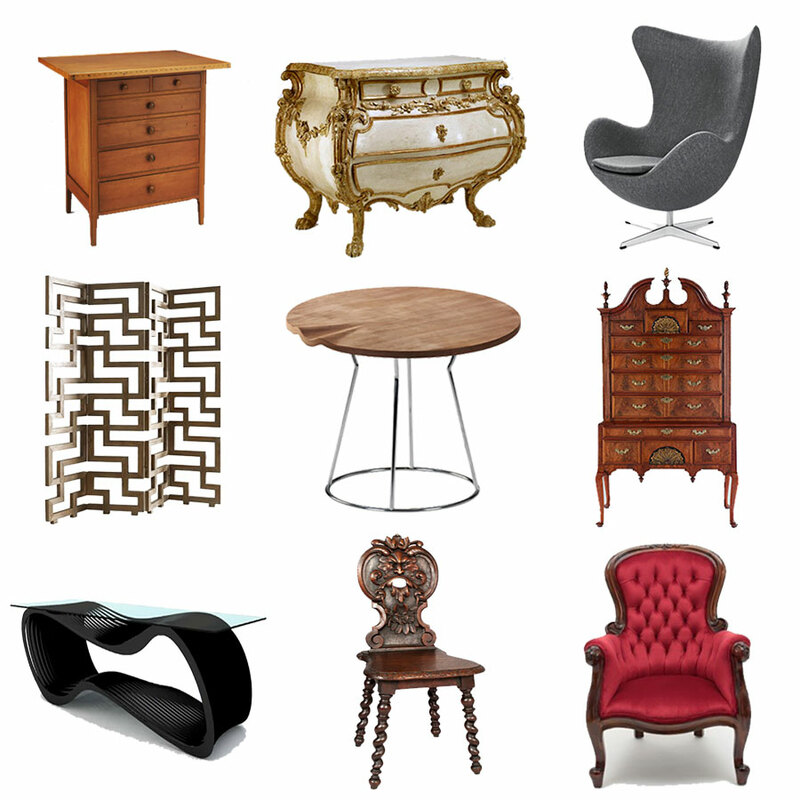 Can You Identify These Different Furniture Styles...? 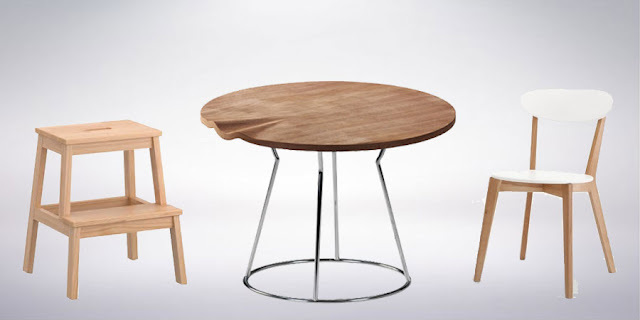 Furniture design has been a part of the human experience since the beginning of history and as such there are a vast array of furniture styles that have developed over time. Some have faded away and can now be only found as antique furniture but other furniture styles live on through reproductions in that style. The fact that some furniture styles are still reproduced and mimicked is testament to the quality and style of that furniture that it is still in demand today. 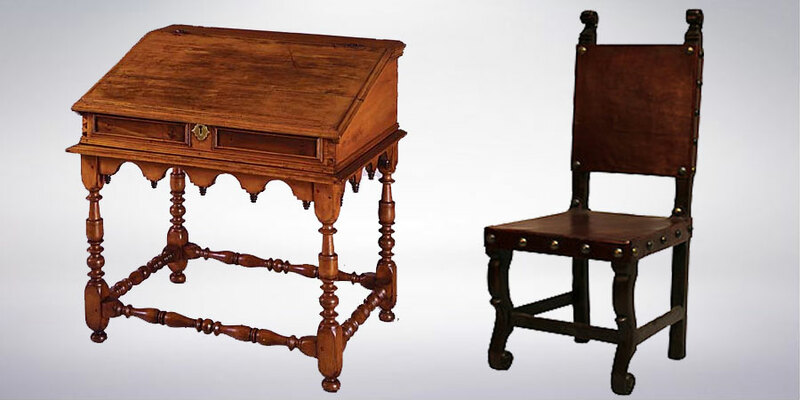 It can be very difficult to differentiate between these styles though and you may have heard phrases like a "Queen Anne Chair", a "Shaker Kitchen" or "Bauhaus Nesting Tables" without being able to visualise what that actually looked like. 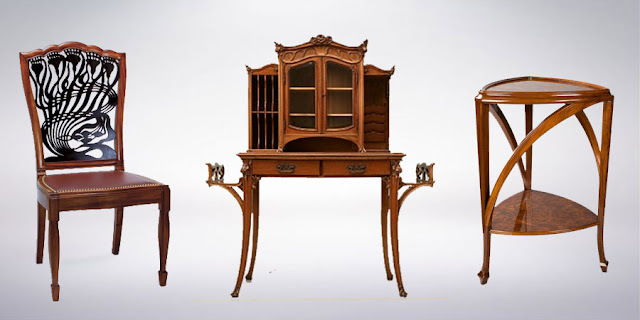 Well that is where this article comes in handy as we will list all the main furniture design styles and outline their identifying features so you can tell your Art Nouveau from your Arts and Crafts! 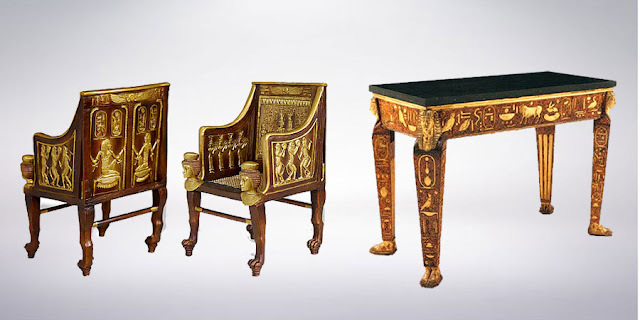 When we think of Egyptian furniture we imagine the intricate gold gilded ornate furniture found in the tombs of the Pharaohs as opposed to the simple chairs, tables and baskets of the ordinary Egyptians. 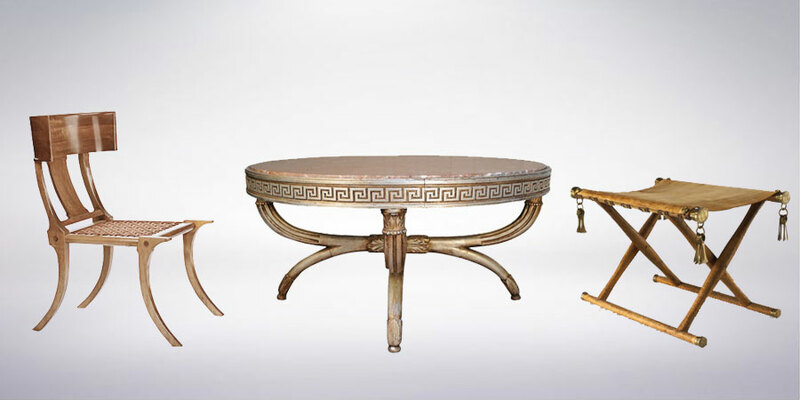 Ancient Greek furniture is possibly still most remembered for the famous klismos chair, shown above. 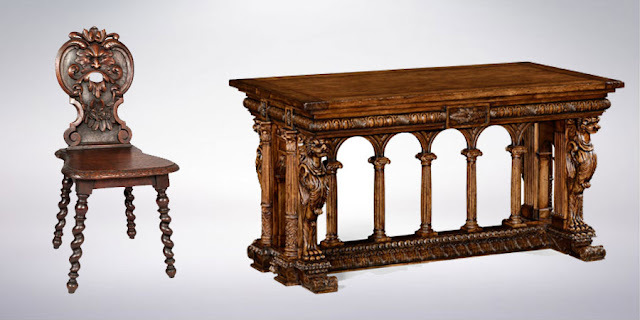 Along with the other arts, the Italian Renaissance of the fourteenth and fifteenth century marked a rebirth in furniture design, often inspired by the Greco-Roman traditions. 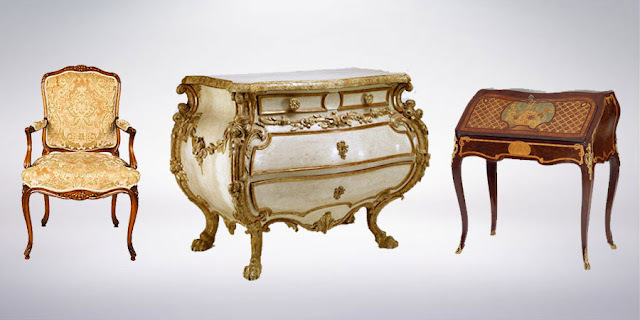 After the Renaissance there was a gradual change to a less ornamented, quieter style of furniture.In general furniture profiles became lower and more rectangular. 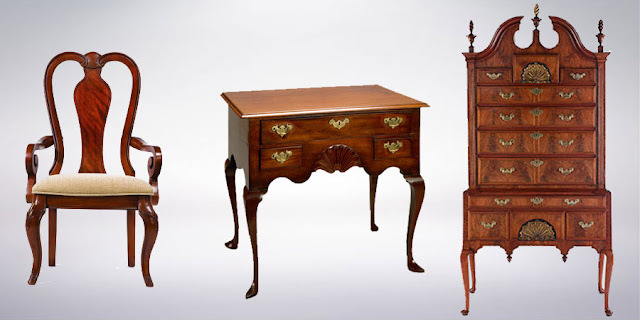 The Queen Anne style is a style with a moderate proportion and graceful appearance. It is named after Queen Anne of England who reigned from 1702-1714. 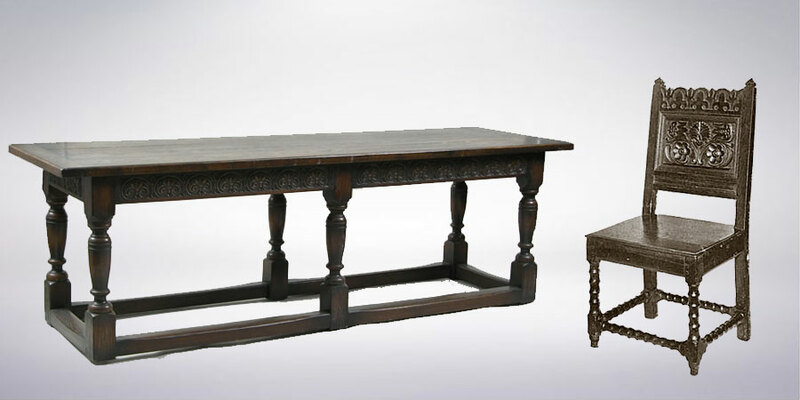 These pieces were generally sturdy and heavily carved, many with turned legs and bun feet. In the harsher environment of some of the Colonies these pieces were simpler representatives of their parent styles, befitting the more straightforward and utilitarian life of the settlers. In the eighteenth century, furniture design began to develop rapidly and styles such as Rococo and Neoclassicism were commonplace throughout Western Europe. The Shaker style was produced by the religious group the United Society of Believers in self-contained communities in the United States. The Victorian style draws its influence from previous Gothic forms. 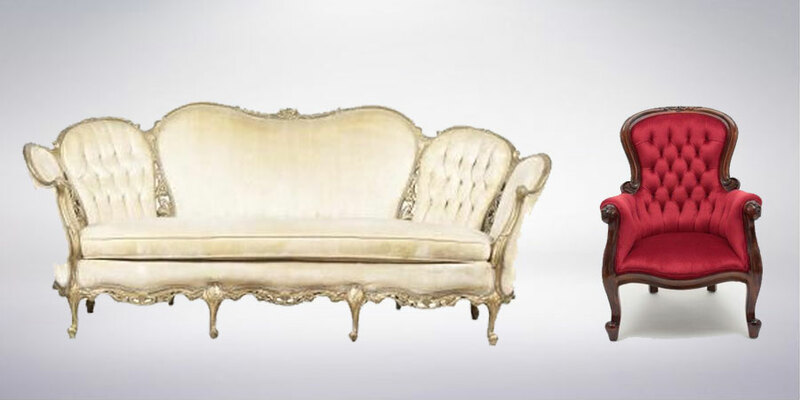 It is named for Queen Victoria of England who reigned from 1837-1901 and was the first furniture style of mass production. 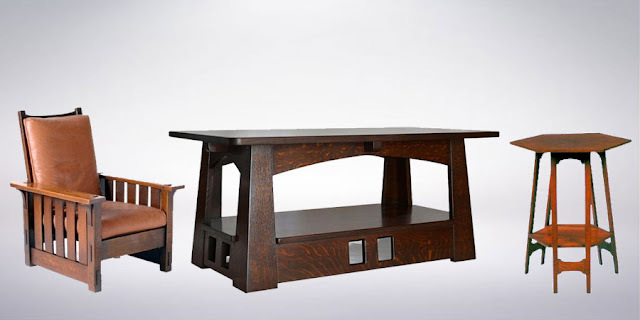 Arts & Crafts furniture is simple, with straight lines and little ornamentation.The terms Mission and Craftsmen can also used to describe Arts and Crafts furniture. The name "Art Nouveau" is French for 'new art', and it emerged in the late 19th century in Paris. The style was said to be influenced strongly by the lithographs of Czech artist Alphonse Mucha, whose flat imagery with strong curved lines was seen as a move away from the academic art of the time. The Bauhaus school was founded by Walter Gropius in Weimar in 1919. 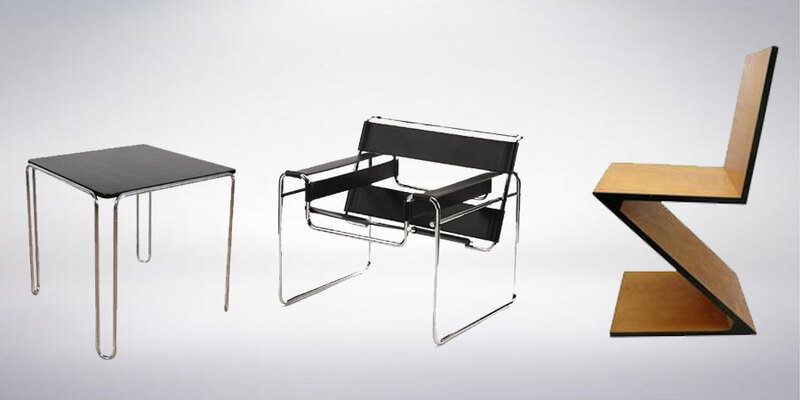 In spite of its name, and the fact that its founder was an architect, the Bauhaus was founded with the idea of creating a 'total' work of art in which all arts, including furniture would eventually be brought together. 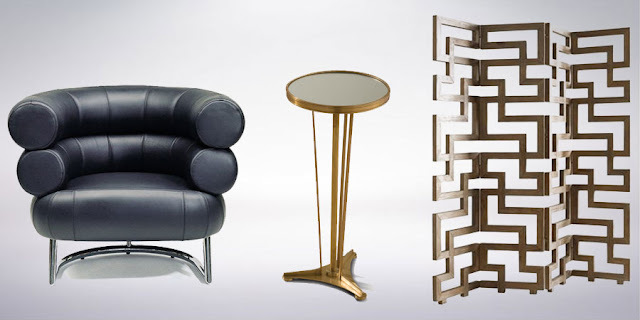 The Art Deco movement began in Paris in the 1920s and it represented elegance, glamour, functionality and modernity. Art deco's linear symmetry was a distinct departure from the flowing asymmetrical organic curves of its predecessor style Art Nouveau. 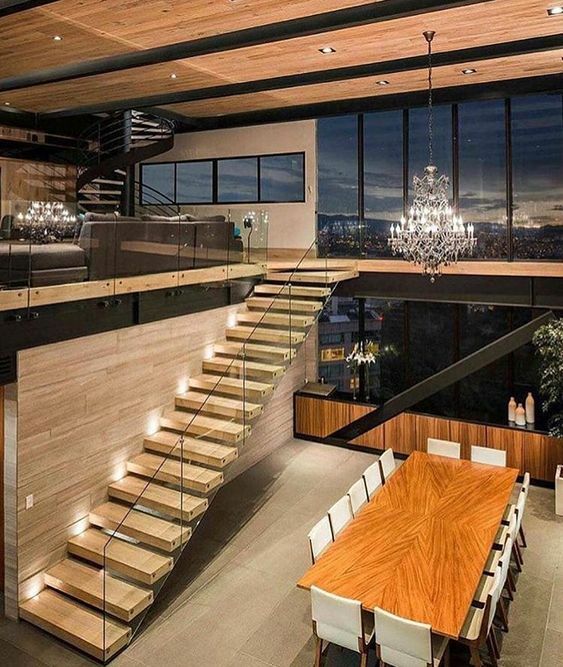 exotic materials like shark-skin and zebra-skin. 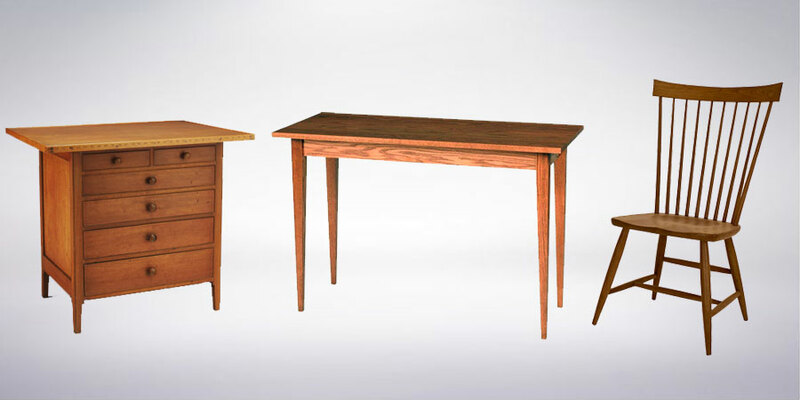 The forms of modern furniture sought newness, originality, technical innovation, and ultimately conveyed the present and the future, rather than what had gone before it as revival styles had done. 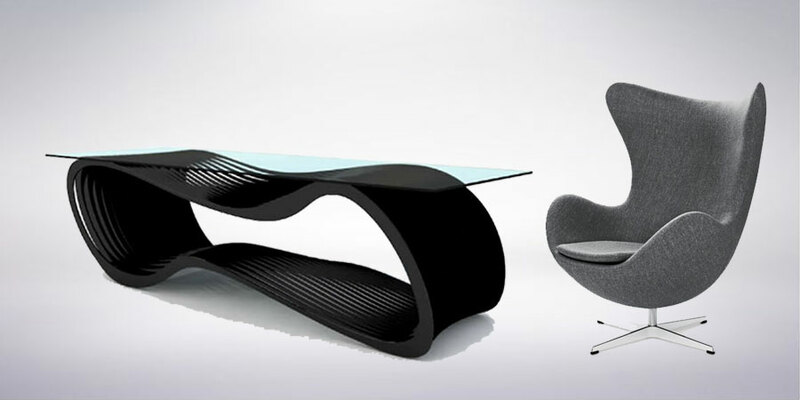 This interest in new and innovative materials and methods produced a certain blending of the disciplines of technology and art. Simplicity and function are the guiding principles that have shaped the design sensibilities of Nordic Europe.